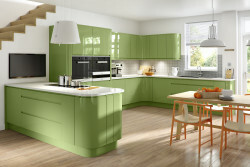 Our kitchen ranges cover something for everyone, from a contemporary urban pad to a traditional country cottage, from high end bespoke to affordable beauty and from classic whites to, well, every colour of the rainbow! 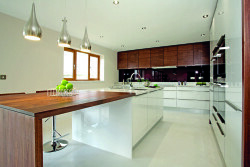 Solent Kitchen Design stands proud as the longest standing Stoneham Kitchens studio in Hampshire, displaying several of their ranges . 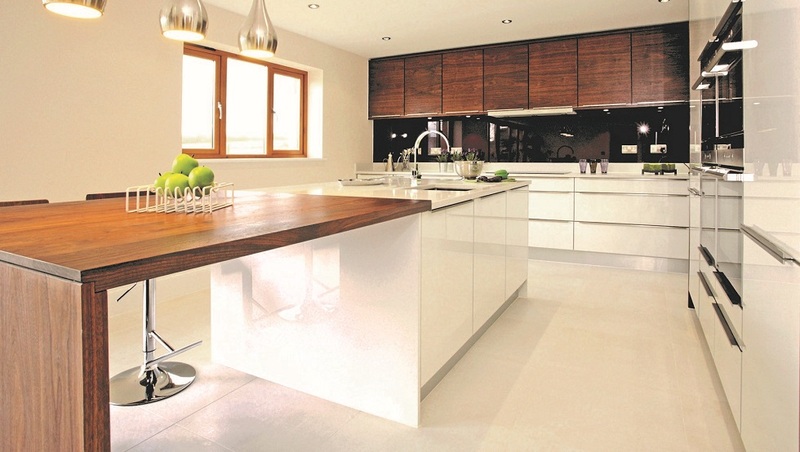 Every Stoneham kitchen is bespoke and hand-built in Britain using the finest materials. 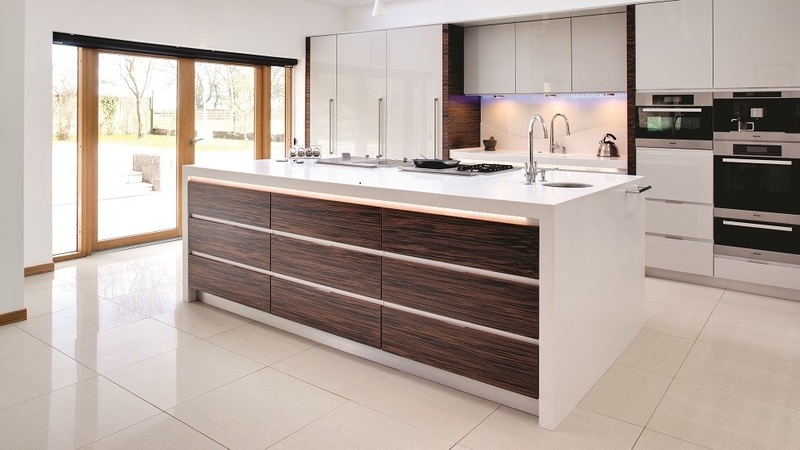 Renowned within the industry for design, innovation and trend setting, choosing a Stoneham Kitchen means that your kitchen can be exactly what you want it to be, from a reflection of your lifestyle to a striking design statement. 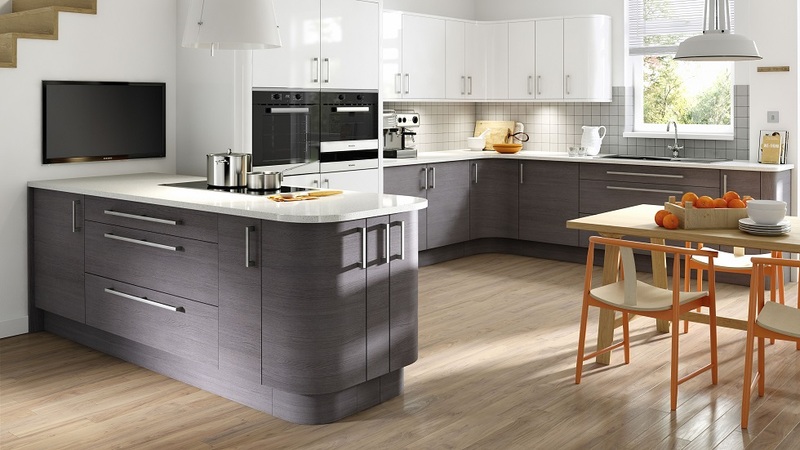 Built in the UK, Mereway Kitchens have a look to suit all tastes, budgets and lifestyles. 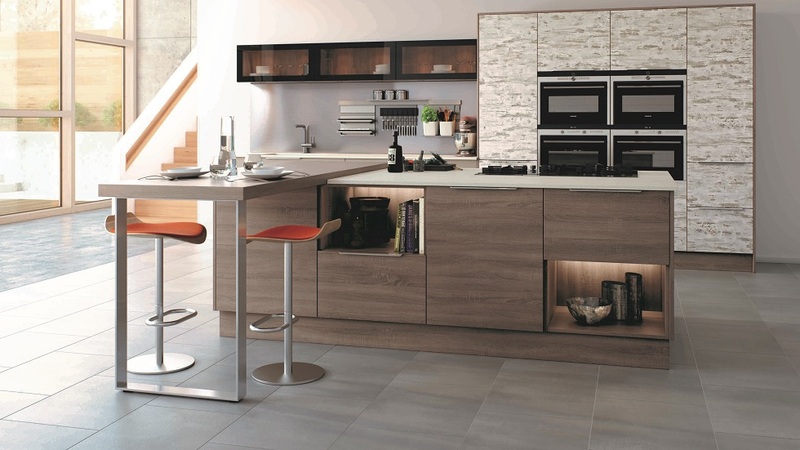 Their contemporary Cucina Colore collection is inspired by cosmopolitan culture and covers a wide range of colours, textures and finishes. 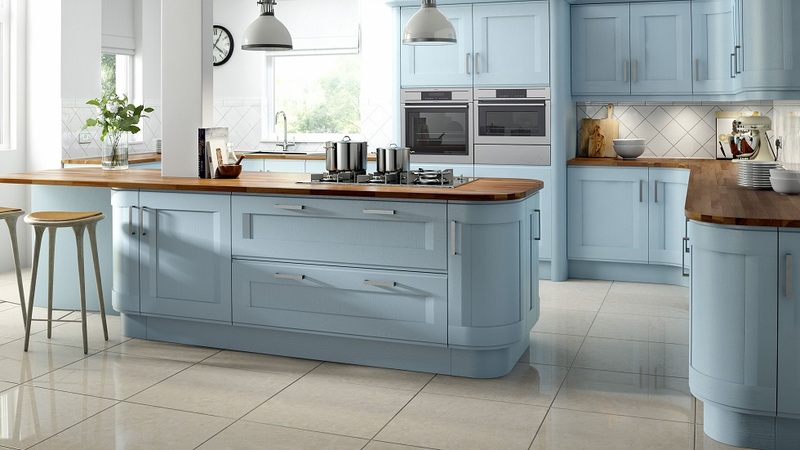 For those who desire a classic style then look no further than the Town & Country range and if beautiful handmade in-frame furniture is your style then you’ll love Mereway Kitchens English Revival collection. 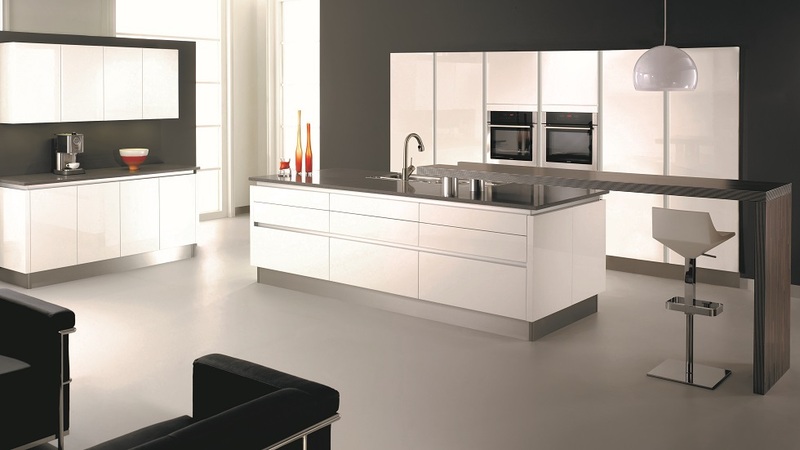 Mereway pride themselves on well-built quality rigid furniture. Here’s a clip of them giving their furniture ‘the ultimate test’. 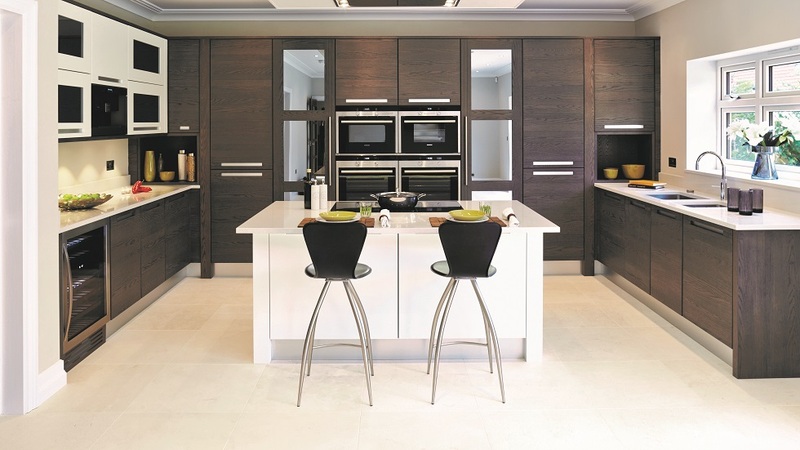 The SKD range has something to suit every option, from beautiful bespoke in-frame, shaker style kitchens to high gloss simplicity, all built with the finest materials from sustainable forests. 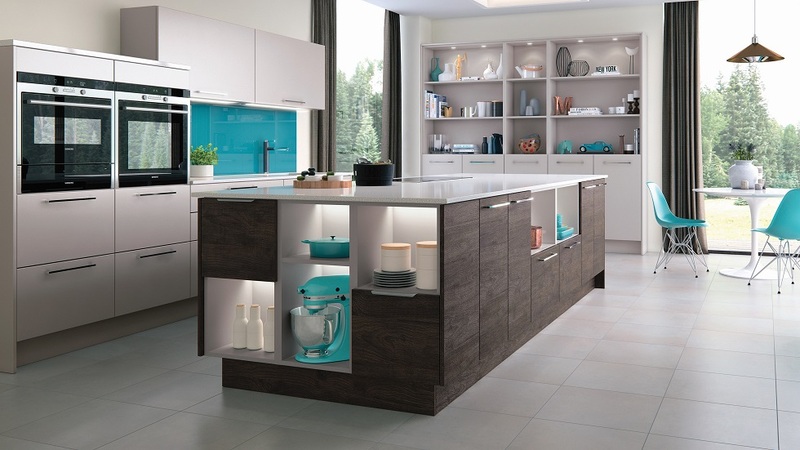 The subtle innovative touches can be seen throughout the collection and many of the SKD range are available in a choice of solid woods and different finishes, including the increasingly popular colour matching service, to suit the décor of your project.